The JNU will conduct entrance exam to grant admission to candidates in various UG and PG courses. 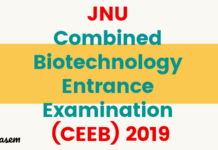 JNU conducts entrance exam for admission in MBA, M.Phil/ Ph.D., MPhil / Ph.D., M.Tech., MPH., PGDE, M.A., M.Sc., MCA, B.A. (Hons.) 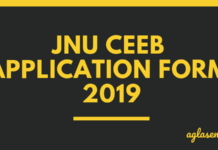 in Foreign Languages and Part-Time courses and JNU CEEB is conducting for admission in M.Sc. (Biotechnology) and allied courses, M.Sc. (Agri) (Biotechnology)/M.V.Sc course, and M.Tech (Biotechnology) course. 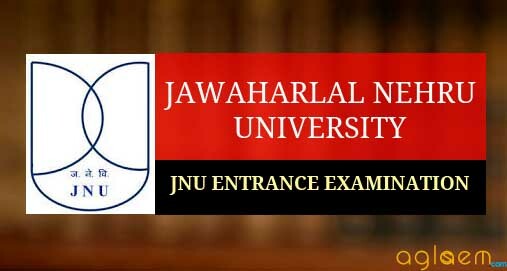 In order to appear for JNU Admission, aspirants firstly should ensure that they fulfill the eligibility conditions and then should proceed to fill the application form. The selection of the candidate desirous of taking admission to the above courses will be on the basis of their performance in the entrance test. Candidates can check the details regarding JNU Admission on the page below. The various entrance exam for JNU Admission is to be held in the month of May this year. Candidate can check entrance exam schedule for JNU Admission in the table below. 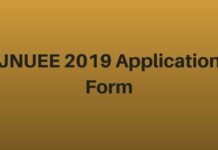 Click Here to check the JNUEE Seat details. Click here to check JNUEE Syllabus. The number of applicants broadly reflect the popularity of an institution. Jawaharlal Nehru University recently published the last five-year statistics. Here, we present them in the tables below.